There are actually thousands of different types of pasta from Italy, with many regional variations. We recognise some of the more common shapes, but there are many other types that you will not find outside Italy or specialist Italian restaurants in other countries. In Puglia in the south of Italy, you will find orecchiette pasta. This translates as ‘little ears’ and is usually served with chilli, garlic, anchovies and broccoli. All over Italy there are tube type pastas, and, in fact, according to The Guardian, Naples in southern Italy was known as the pasta capital of Italy and its inhabitants were nicknamed ‘mangiamaccheroni’ which means macaroni eaters. This is more familiar to people in the UK and Ireland and can be found in many a Dublin Italian restaurant. This tube-shaped pasta is cut at an angle so it resembles a quill or pen and comes from Campania in southern Italy. It is often used in pasta bakes and with rich meat or tomato sauces. This pasta from Abruzzo in central Italy is cut with a tool resembling a harp into long and thin strands. The name means ‘guitar’ and it is often served with oil based sauces. This fluted pasta has a name that means ‘lilies’ and comes from Florence in Tuscany, which has a lily as its emblem. Different shapes of pasta are often created specifically to hold certain sauces. If you visit an authentic Italian restaurant such as www.toscanarestaurant.ie you will be able to experience different types of pasta being used for different dishes. 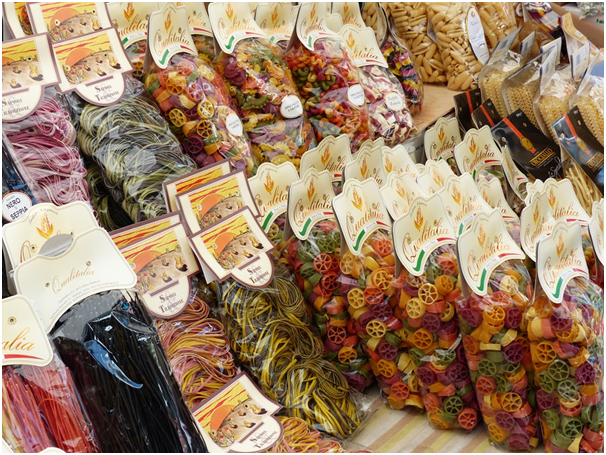 This comes from Liguria and consists of little rolled pasta shapes. Traditionally, they would be served with potatoes, green beans and pesto. Also from northern Italy, this pasta from Emilia Romagna has a name that can be translated as ‘priest strangler’. The legend goes that greedy priests might eat the short pasta twists that locals gave them very quickly and risk choking. 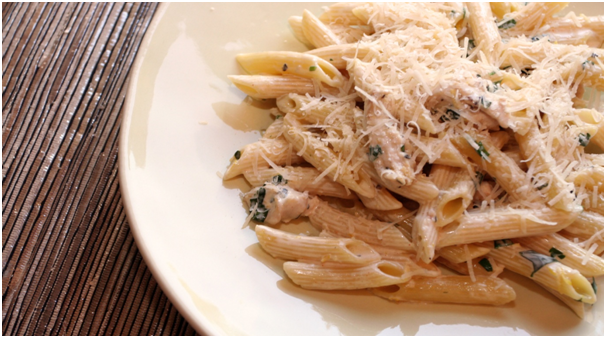 Strozzapreti is often served with smooth, light sauces. From even further north in the Veneto region comes Bigoli. This thick spaghetti type pasta is traditionally made with whole wheat flour, duck eggs and butter. It is served with various sauces, including seafood and cream based sauces. These are just a few of the Italian pasta types available.